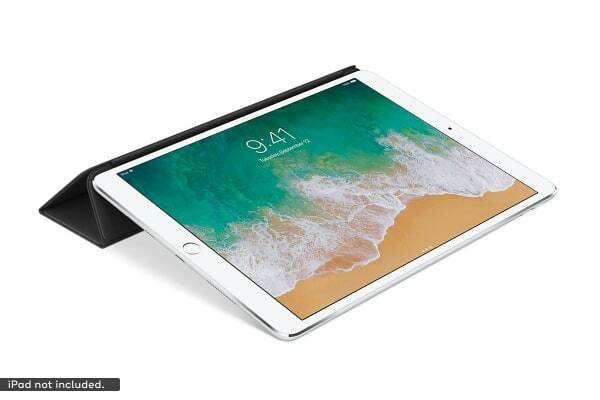 Enjoy the convenience brought by the Apple Leather Smart Cover for the 10.5” iPad Pro, which automatically wakes up your iPad when opened and sends it back to sleep when closed. 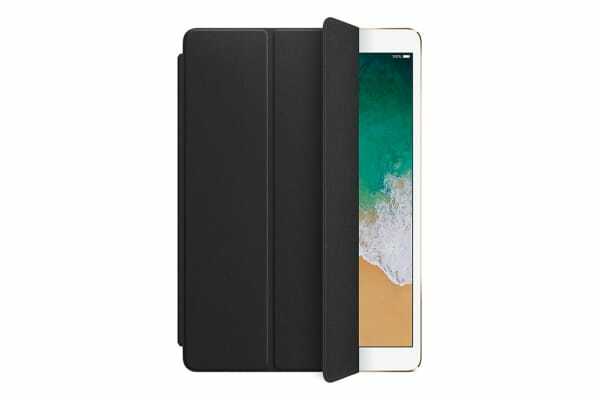 The Apple Leather Smart Cover comes with a multitude of features that make it the perfect accessory for your iPad Pro. Thanks to the intelligent magnetic mechanism, attaching this cover to your device is effortless. What’s even more impressive is the automatic wake up feature, triggered by flipping the cover open. Want to lock your screen? 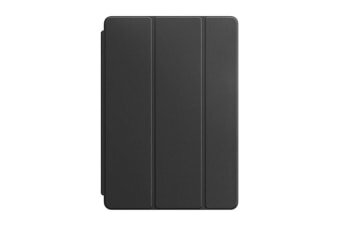 Simply flip the cover shut – it’s so easy, you’ll wonder how you ever lived without it!